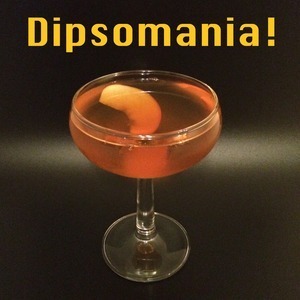 We found 1 episode of Dipsomania! with the tag “hitchcock”. Jake and Lance take in two Alfred Hitchcock classics and invent cocktails to go with each.